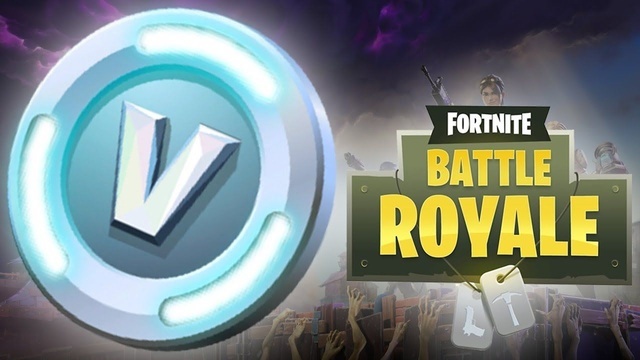 Fortnite Battle Royale offers virtual coins in the game to buy cosmetic objects. These items don't offer advantages, but they're fashion and absolutely fabulous. As you know Fortnite has two game modes: Save the World and Battle Royale. To get V-Bucks free you have to make an effort and complete a list of missions. One legal and safe ways to obtain a good amount of V-Bucks is through the Save the World mode. This paid mode will generate V-Bucks if you enter to the game every day and complete daily missions. 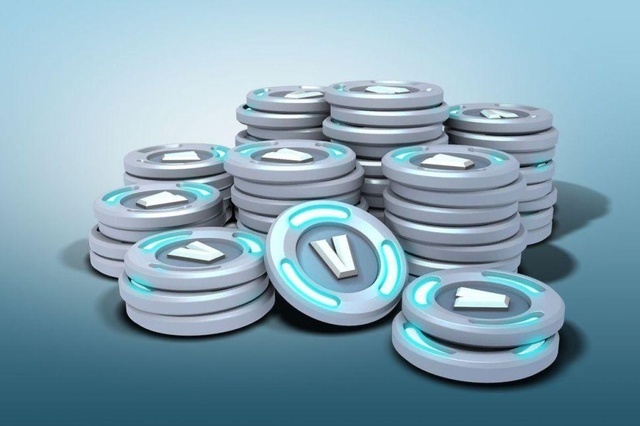 Some missions which you can get these precious virtual coins are Stonewood, Twine Peaks y Storm Shield. In Battle Royale mode you must complete secondary missions and challenges. This way you'll be able to obtain V-Bucks for every challenge complete. Don't miss the events where you can also get coins legally and safely. These are the ways in which you can get V-Bucks for your Fortnite account.